While here in Montevideo we are attempting to eat at places we have missed for a long time. 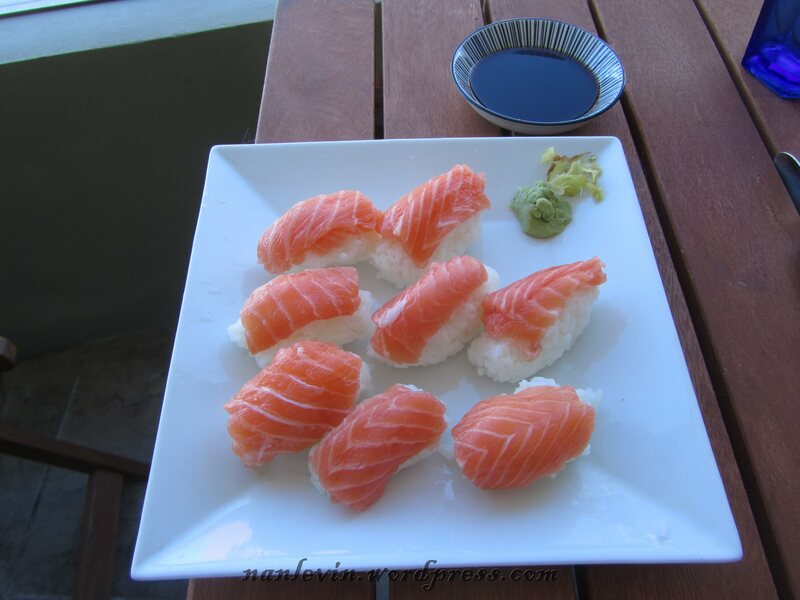 Sushi is one of the things we have missed. So from Konichi-Wa to the mall sushi place we have enjoyed some great food. Today we went to buy fresh fish and the salmon looked too good to pass up so we bought a kilo. On the way walking back I decided to try to make nigiri. I needed wasabi but had everything else. It did not last long. Yum! 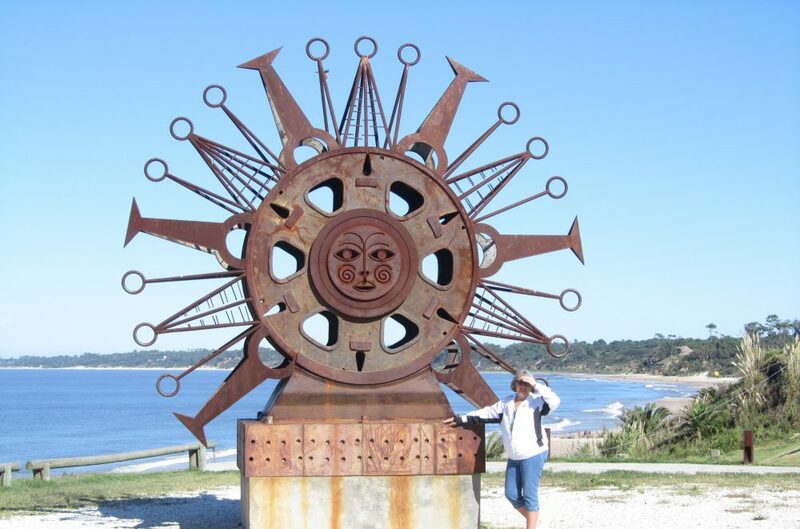 This entry was posted in Beach, Montevideo Uruguay and tagged Beach living, Montevideo Uruguay, South American by Nancy Levin. Bookmark the permalink.